Traditional American folk art. Each piece features a variety of quilting patterns in colorful combinations. 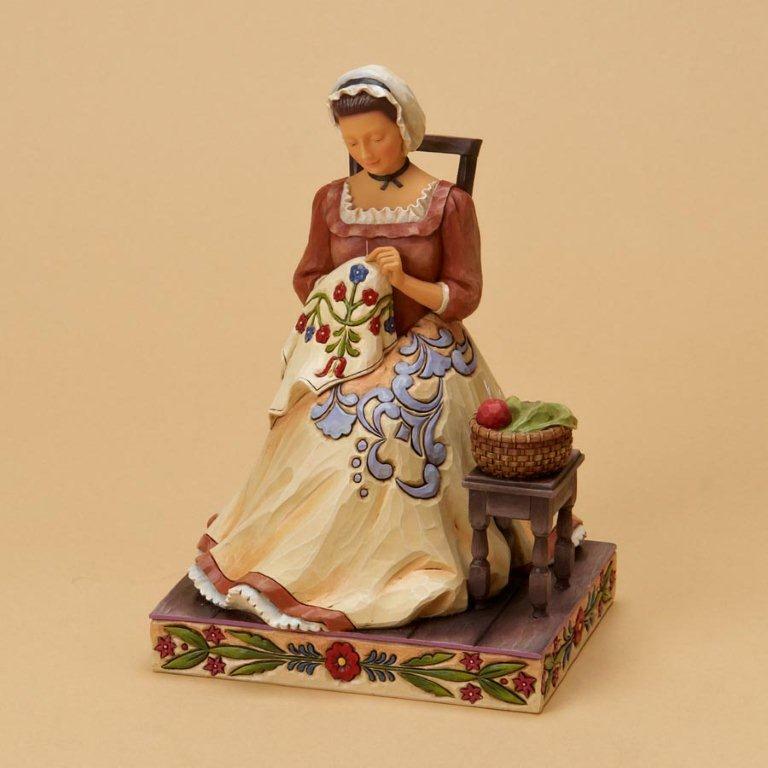 Jim Shore Heartwood Creek figurines are available for every holiday as well as a broad selection of everyday themes. 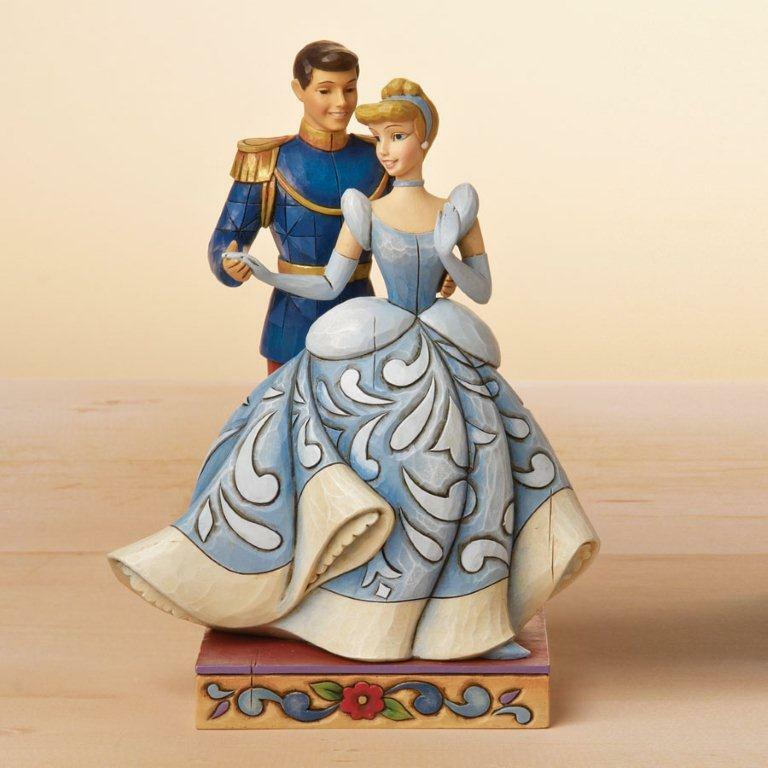 Over 150 different figurines in stock! The magic of Disney and the artistry of Jim Shore combine to celebrate all of Disney's most beloved characters. Disney Princesses, Classic Mickey & Friends, Classic Pooh & Friends, The Muppets, and Feature Film characters. 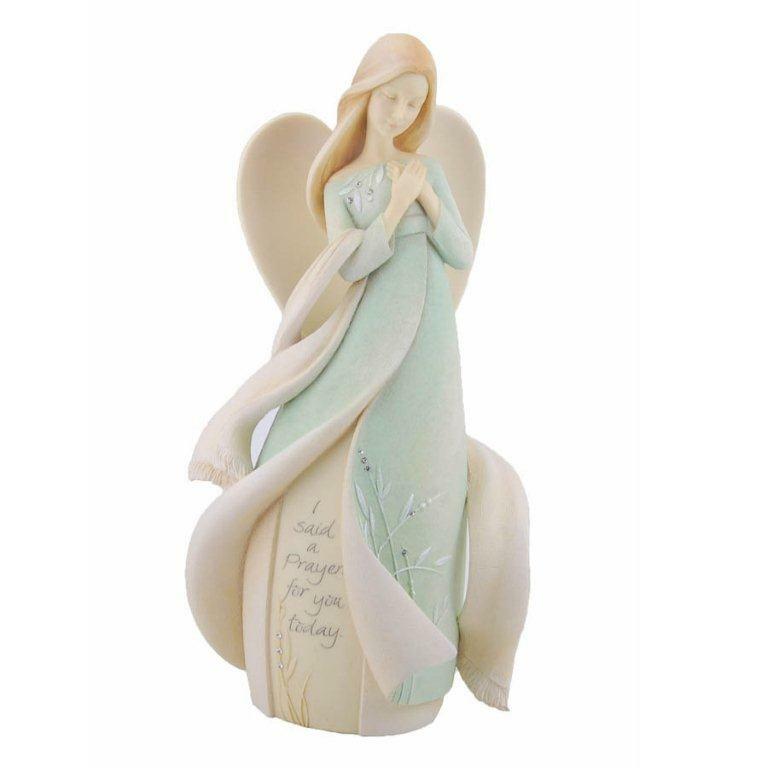 Beautifully sculpted angel figures etched with inspirational and uplifting messages. Inspirational gifts that reflect connections to family, faith, home and the foundations of life. 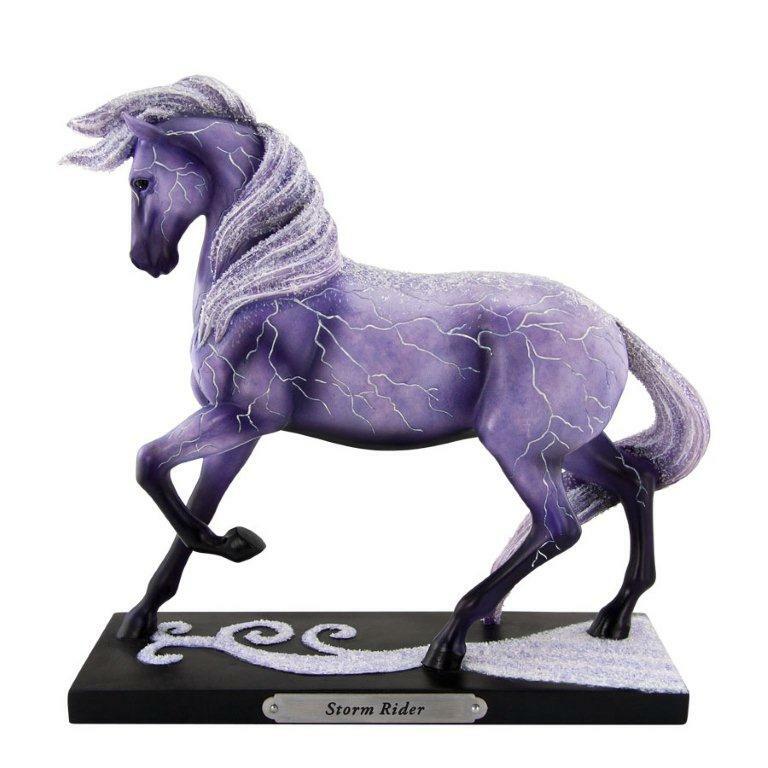 Higly detailed figurines featuring spectacular artistry in a wide array of themes.